You must make reservations at least 5 minutes in advance of the time at Sasaki. Sasaki is a counter only sushi restaurant, located in the quiet inner mission district.The beautifully crafted wood counter can accommodate up to twelve people. We offer one prix-fixe menu nightly created by chefs Masaki Sasaki. This is a prix-fixe menu starting at $180 per person. Fantastic place if you're looking for a top tier sushi experience. Went there for my birthday and thoroughly enjoyed every piece served. Very intimate small restaurant where you are served directly by the chef. Seating is along the bar where the chef prepares the food in front of you. Traditional Japanese omakase, very fresh and delicious. This was my second time back at Sasaki and I must say, the experience was better than the first. Sasaki serves their fish in a traditional style which in opinion my does an exceptional job showcasing the flavors of the fish. The result is nigiri that tastes pure, unadulterated, and most importantly, delicious! Service not up to par to other restaurants charging less or the same price. Food was not great, none of the fish was very memorable to me. Food was outstanding, I like the atmosphere inside. The outside is a little misleading for those not familiar with the area but was presently surprised once I set foot inside. A pure delight every time. Precise service complements the sublime work of the master Sasaki, who loves what he does and does it very, very well. Great sushi. Some of the freshest I’ve had in The US. A bit pricey though. The people who work here are extremely nice and service was generally good, but the food itself was just not very good. Some of the sushi was slightly fishy, and the flavors were generally bland. I've had better sushi at shopping malls. I would not return even if the cost were drastically reduced. An absolutely fantastic experience. The sushi was the best and freshest I have ever tasted. 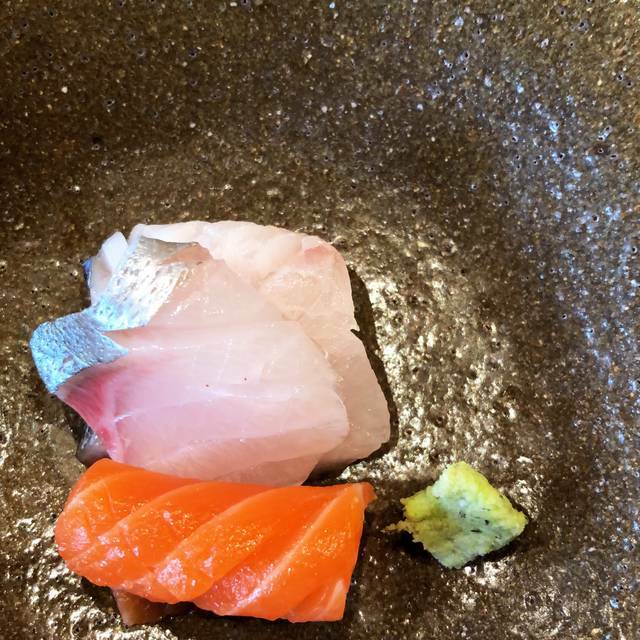 Each nigiri was delicately and perfectly prepared and served and the service was spot on. Well worth the experience. Awesome! Great sushi dinner with great atmosphere. Very nice traditional omakase restaurant. At $180 per person, it's not cheap, but the food is quite good. I have the fortune of living in Japan and eating at some fantastic places and this compares favorably with all but the highest end in Japan. Masa, the chef, rotates between two settings of six. He devotes all of his time during the entire meal to the six people that he is serving. His sous chef is busy prepping the meal for the next six that will come in after you. He is more traditional and not very talkative, but very open and approachable if spoken to. The fish was all very high quality coming directly from the new fish market Toyosu which recently replaced the older Tsujiki fish market in Tokyo. 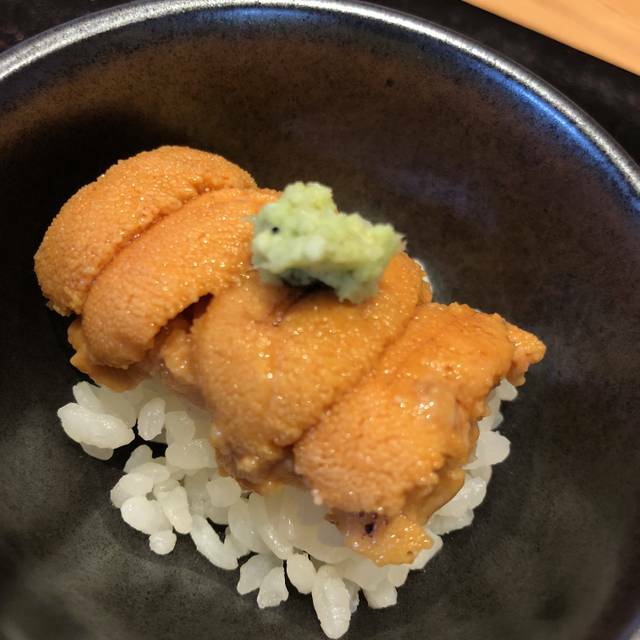 The dishes were all good to great, with the uni and the salt water eel being particularly notable for me personally. The sake and wine menu was a nicely curated selection and not overwhelming. Service was quite attentive and thoughtful. We've dined here 5 times now and have loved it every time. Very special, intimate dining experience. Outstanding sushi restaurant. Fantastic raw materials, great presentation, and very professional staff. A memorable evening at Sasaki. 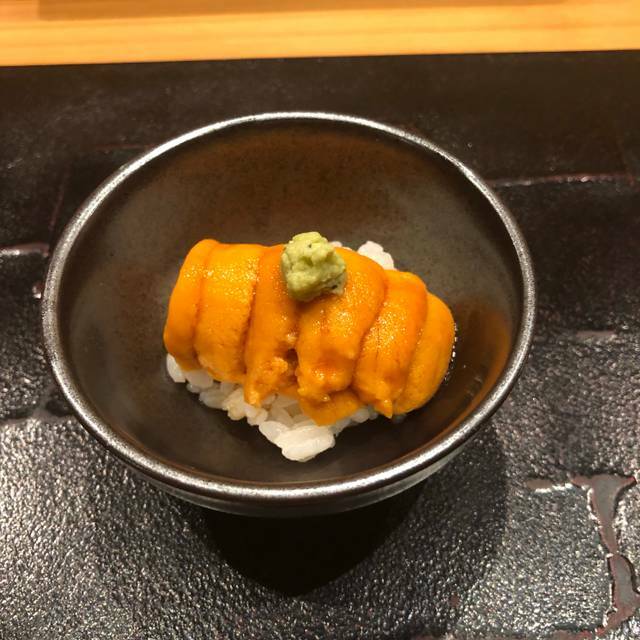 Having the opportunity to work on-and-off in Japan for almost 30 years, I have had the chance to try out many high-end sushiyas in Japan. One negative aspect of that privilege is that one can be disappointed when eating sushi outside of sushi meccas such as Tokyo or Kyoto. Such concern is now alleviated as the offerings from Sasaki blew our prejudice away. The ingredients were top-notch, the execution was flawless, and the service was impeccable. The one aspect that made our evening complete was the chef’s willingness to engage in conversation with us. Sasaki-san was a bit reserved at first, but after gentle prodding from us, he was quite open and friendly. We engaged in casual banter and conversation about food, restaurants, and almost anything that came to mind as the meal progressed and drinks piled on. Many thanks, Sasaki-san and the two servers (sorry, we forgot the names), the experience at Sasaki was no-doubt one of the best high-end meals that we have had so far. The price was a bit stiff, but it was worth the money. It was immensely enjoyable for the three of us. Highly recommended! The sushi just melts in your mouth. Check Sasaki, has definitely upped the ante with his omakase menu. Fantastic hidden gem. Definitely plan to return for another special occasion. 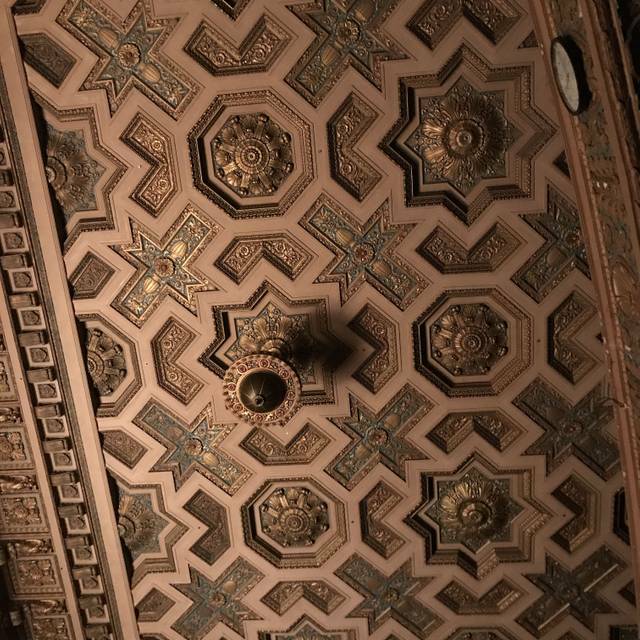 My fourth time to this masterpiece and I live across the country. It never disappoints although I would not opt again for the 5:30 time slot again. 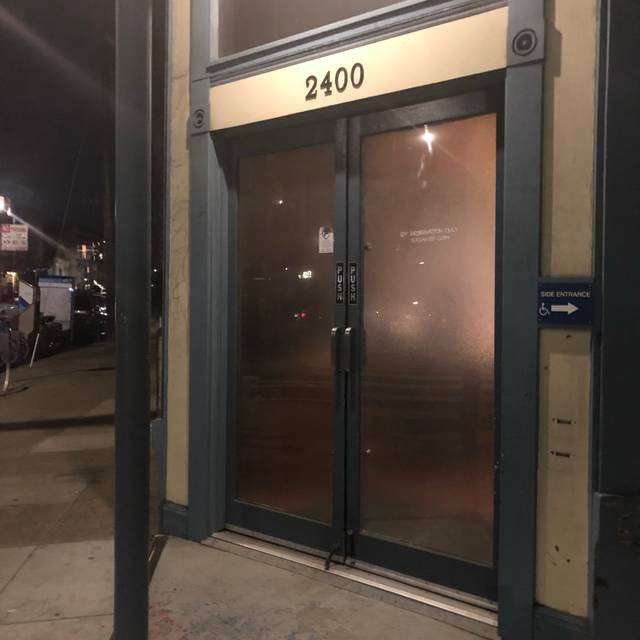 Hands down the best restaurant I have been to in San Francisco! Fixed price menu will cost you $200 per person. Be careful before you guarantee your reservation with your credit card, or else you will be surprised. The whole experience was phenomenal! Amazing food, memorable space and service! Perfect for special occasions and out of towners. Will definitely be coming back! Amazing food and great service as well! Thank you, Sasaki! 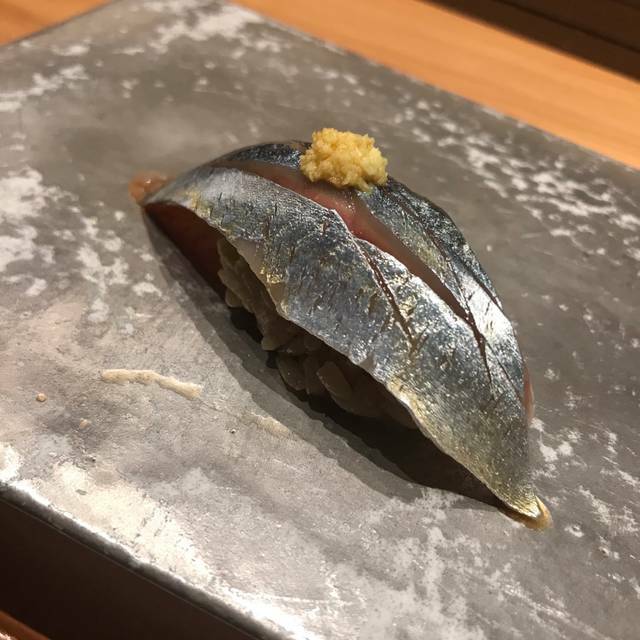 Incredible omakase experience. Highly recommend. Truly top notch from foods, service to decor. Very impressed! The decor and ambiance of the restaurant makes it seem as if you had traveled to Japan. Excellent food. Was disappointed that chef did not offer more sushi at the end. Hands down, one of the top sushi restaurant in San Francisco, you feel like you just entered a sushi establishment the moment you enter Sasaki and the feeling gets better as the evening went. Highly recommended. I have been to Sasaki many time, Masa-san brought immense standard and consistency on every single visit I have been. Sasaki is terrific- I am a very experienced sushi eater and the food and service here is very top notch! Enjoy! 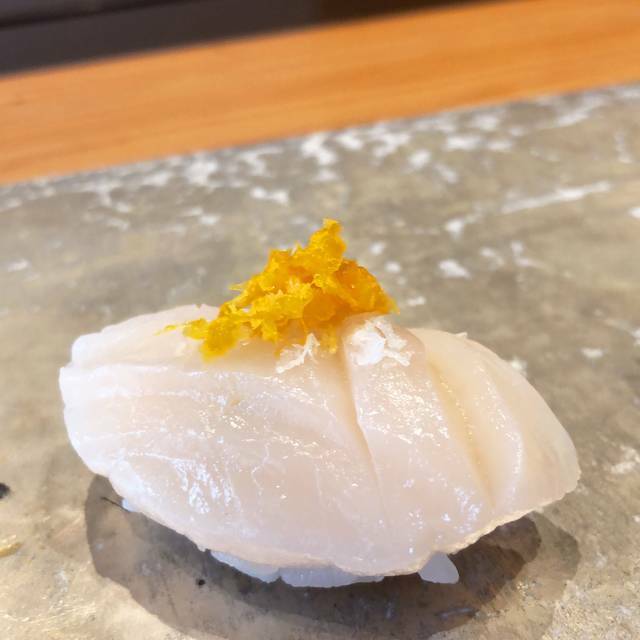 Was eager to try Sasaki, as I have followed Chef Masa on his odyssey from restaurant to restaurant in San Francisco, first at Omakase, then at Maruya. And also being a self-professed sushi/sashimi connoisseur, I was extremely excited about trying the newest omakase in San Francisco. And after finally dining here, I am pleased to say that this is Masa's best endeavor yet. 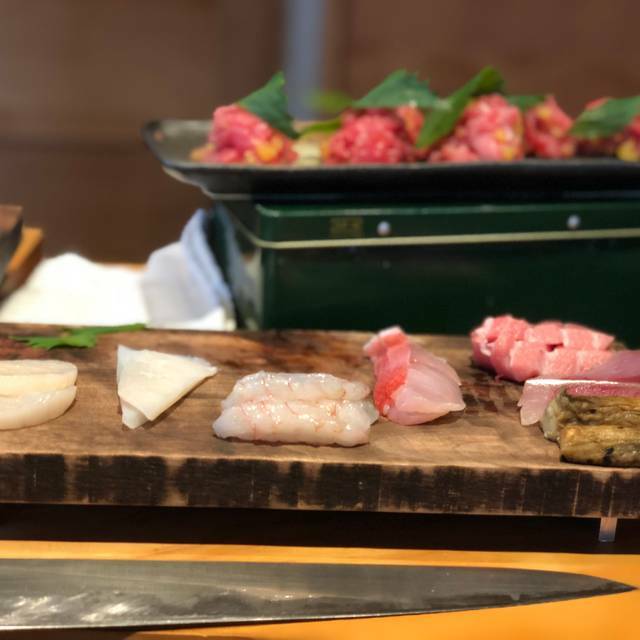 What Sasaki does best is preserve the traditional edomae style of sushi, and his omakase menu skillfully reflects that. Not to mention the generous 14 piece sampling of Japanese fish flown in from Tsukiji. We were lucky in that we were the last dinner seating for the day, which allowed Masa san to loosen up a little and engage us in some very amusing conversations about food and travel. I would definitely put Sasaki in the same vein as Kusakabe and Maruya, so if you enjoyed those restaurants, you will definitely enjoy Sasaki. One of the best new omakases in SF, bar none. Domo arigato Masa san! Easily one of the best meals of my life. There are only 13 seats, all at the counter, so everyone has a front row seat to watch the chef (who is an absolute master of his craft) assemble each piece. Although most dishes are served as a single composed bite, the quantity was more than sufficient, with a huge variety of flavors and textures. 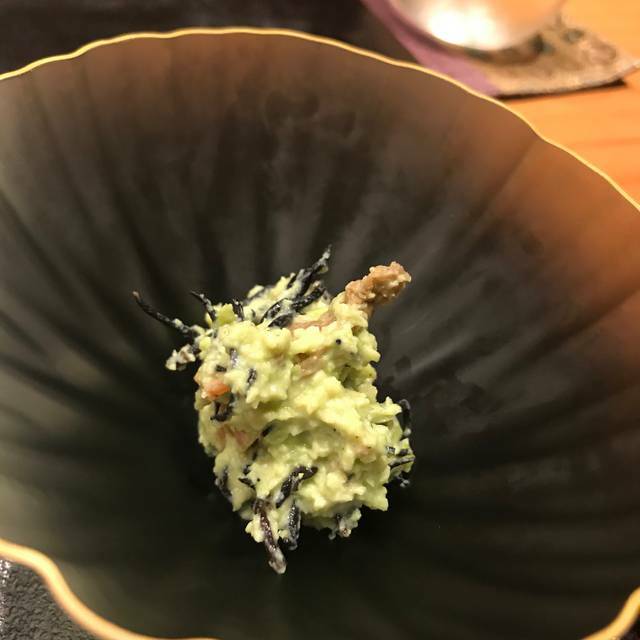 We had several opening courses, followed by 14 unique maki, then 2 more savory courses, then a simple and refreshing dessert of yuzu sorbet and hojicha tea. The fish was fresh and flawless (selected by the chef each day - word is he will do his best to accommodate requests if you call ahead). The rice was perfect, one plain and one seasoned in a way I’ve never encountered anywhere else. The chef was quiet but warm, friendly to those who wanted to chat and ask questions and respectful of those who preferred to savor their bites in silence. The omekase (the only option) is expensive at 180/person, but worth the splurge if you’re celebrating a special occasion or just want to have a really memorable dinner. Awesome. Masa San always executes at an amazing high level. Never a single compromise. We will be back. Unbelievably good. Absolute perfection from start to finish. The fish was fresh and flavorful and prepared with the utmost care. It is well worth the price you pay. now. Sasaki: thank you for one of the best dinners of my life and for a truly memorable birthday dinner for the love of my life! My second time there. Food, sake and service are great. Very much like a top tier Tokyo experience. This is the best sushi in SF, without question. Impeccable. Pure. Perfect. Every single time. Easily a one michelin star.